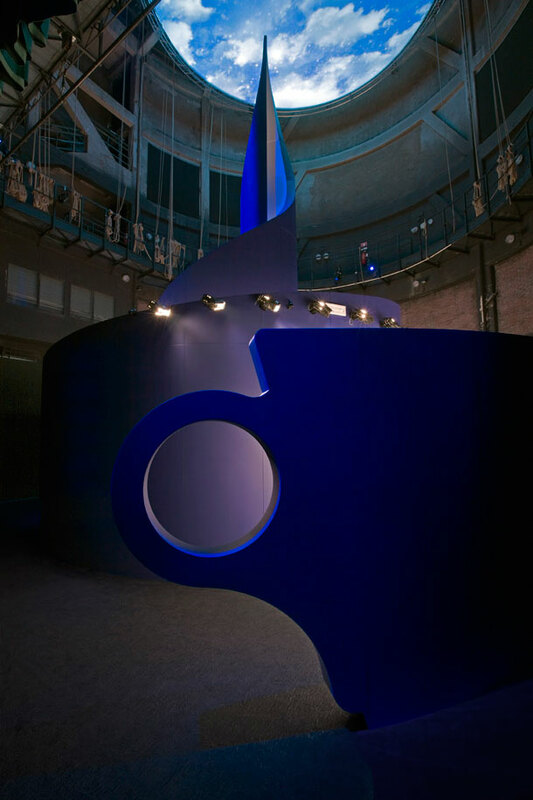 The latest project signed by Fabio Novembre is the complete art direction of the project Lavazza con te partirò at the the Teatro dell’Arte della Triennale of Milan. 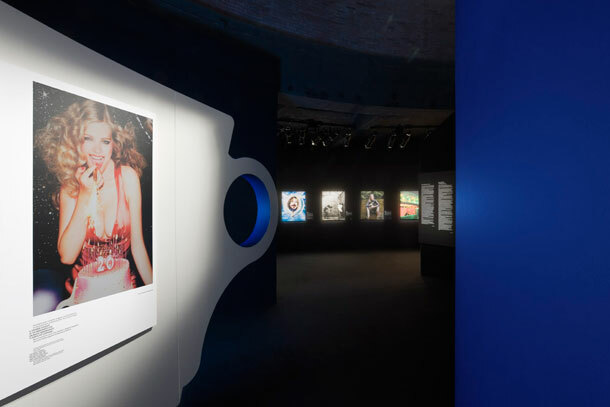 On the occasion of the 20th anniversary of its calendar, Lavazza presents the 2012 edition with a great exhibition that celebrates coffee, photography and beauty. 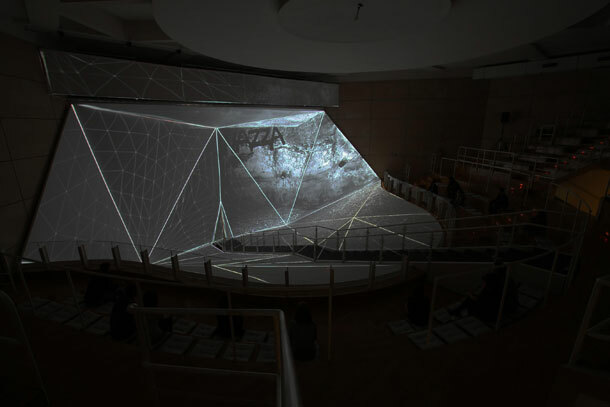 The art direction by Fabio Novembre consists of an exhibition, a photographic monograph published by Rizzoli and Rizzoli International and a digital design.